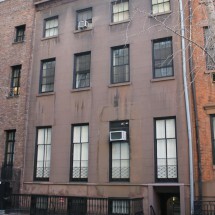 Modernized postwar building in the highly desirable downtown Gramercy neighborhood. 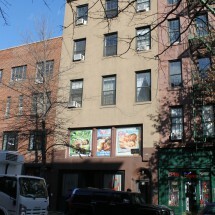 Building features full-time doorman, live-in super, laundry, and on-site parking. 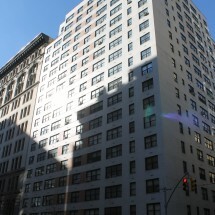 At 145 East 16th Street, Washington Irving House contains 234 rental units on 19 floors serviced by 3 elevators. 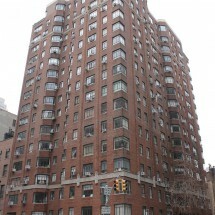 Designed by Philip Birnbaum and built in 1963, this post-war mid-rise building, with a white brick façade, on the Northwest corner of 16th Street and Third Avenue, features spacious layouts in configurations of studios, 1-Bedrooms and 2-Bedroom rental apartments. 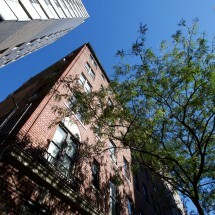 Staffed by a live-in Superintendent and a full-time doorman, 145 East 16th Street offers significant residential amenities, including laundry facilities and notably, an on-site garage. 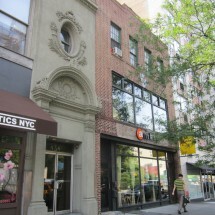 145 East 16th Street, a couple of blocks from Gramercy Park to the north, Union Square to the west, and the East Village to the south, is located near a flurry of outstanding shops, restaurants, and bars, and has a Westside Market opening soon on premises. 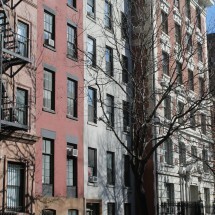 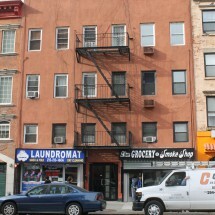 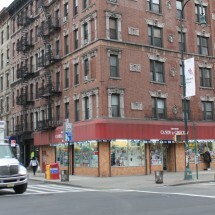 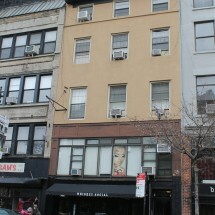 Within a few blocks, residents have access to the L, N, Q, R, 4, 5, and 6 subway lines at 14 St-Union Square.